Minneapolis Boat Show Special now on all SwiftLifts! Up to 20% off! Posted on January 2, 2019 by Michelle Varsoke. After a long, hot 8 days in Naples, Florida we are now settled back into our 55 degree weather in Minnesota. 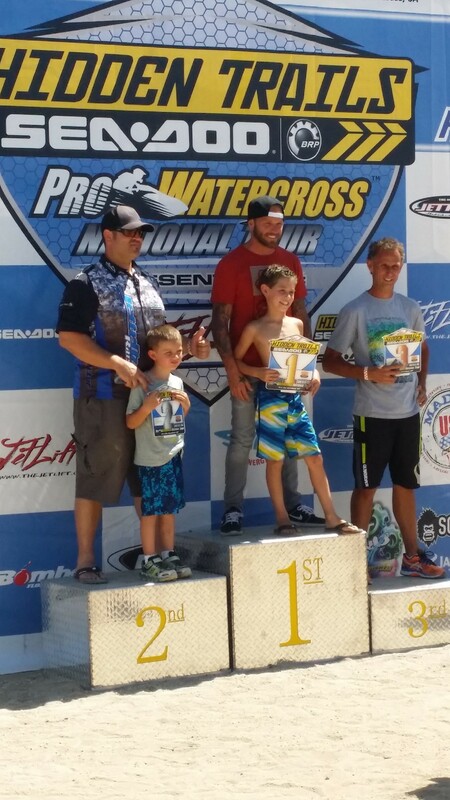 We want to thank ProWatercross for hosting such a wonderful event, we couldn't have asked for it to be in a nicer place than Naples, Florida. We also would like to thank Naples for hosting this event! 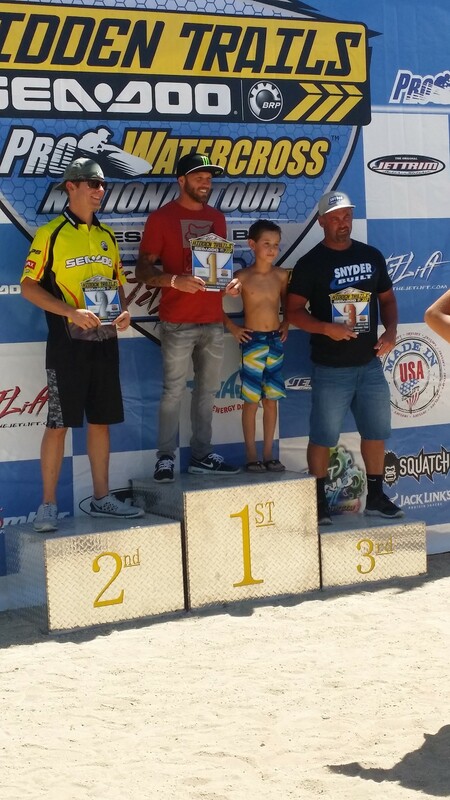 There was a lot of action in Naples, Florida during the 5 days of racing! We had a great turnout for JetLift racers and racers all together. 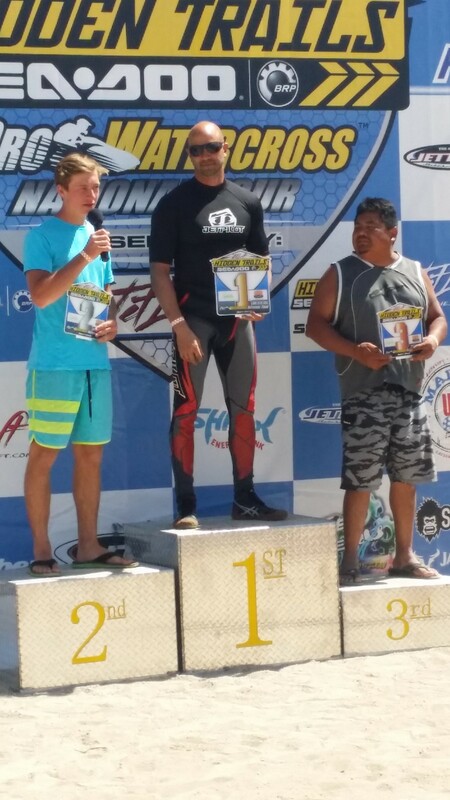 But first we would like to thank all the JetLift riders whom attended and congrats on all the huge wins! 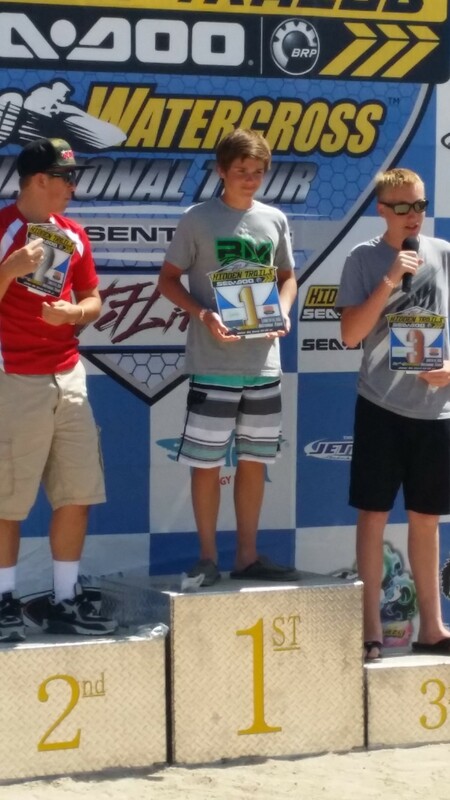 Dylan Osborn - 6th in Pro-AM Runabout GP and 5th in Pro-AM R/A Box Stock. Chris MacClugage - 1st in Pro-AM Ski GP. Chris Langlias - 1st in Pro Freestyle. Justin Sylvain - 1st in Amateur Freestyle. Vaclav Zacek - 3rd in Amateur Freestyle. Sam Nehme - 1st in Sport GP and 2nd in Sport Stock. Sammy Nehme - 2nd in Junior Ski Lites 10-12 and 2nd in Junior Ski Stock 10-12. Sean Miles - 1st in IRoc Stock. Anthony Radetic - 2nd in Novice R/A Box Stock and 6th in Pro-AM R/A Box Stock. Brian O'Rourke - 3rd in IROC Stock. Gage Schoenherr - 3rd in Sport GP. Special thanks to: Erminio Iantosca with a 1st win in Pro-AM Runabout GP. Thanks for the great pizza! David Cabrera with a 1st place as well - it is always fun to talk with you and watch you race! And Ken Waddle - man, what a great race! Congrats on the big win! Posted on October 3, 2016 by Shay Willert. Posted on September 28, 2016 by Michelle Varsoke. With all of the huge events that we have been to this year, we are still very excited to be in the beautiful Naples, FL which will present one of the best backdrops you could ask for in our industry. To say thanks for another successful year at JetLift we will be offering huge discounts for this event please see below for the special details. Also be sure to visist prowatercross.com/worlds to check out the schedule for the events! JetLift now offering 20% off Beach Totes, Scissor Stands, 4-Wheel Trailers, Low-Boy Trailers, Shop Carts, Hitch Haulers and SwiftLift shoreline systems!! FOR A LIMITED TIME WE ARE OFFERING FREE DELIVERY TO PRO WATERCROSS WORLD CHAMPIONSHIP EVENT SITE. THIS PROMOTION WILL END WEDNESDAY 9/14/16! We have limited stock of CUSTOM COLORED TOTES available at 20% discounts as well. Custom Colors include Silver Artery, Illusion Orange, Illusion Purple, Emerald Sparkle, Dazzling Pink, Pearl White, City Lights and Red Gold Dust! Please e-mail us at poplifts@theswift-lift.com or call 320-496-0408 with inquiries on custom colored totes! Product pre-ordered for delivery to Pro Watercross World Championships will be delivered to Naples, FL for FREE! Please select 'Pick-up' as the default shipping method when ordering product for Naples, FL delivery. We will be attending Havasu for IJSBA World Finals but are already full and will not have capacity to bring product to this event – all product orders needed prior to IJSBA World Finals will need to be placed on or well before Friday 9/16/16 to insure delivery to Lake Havasu. Posted on September 8, 2016 by Shay Willert. As the end of Round 3 - of the ProWatercross tour ends in Sparks, NV there are many things that we at JetLift would like to say. 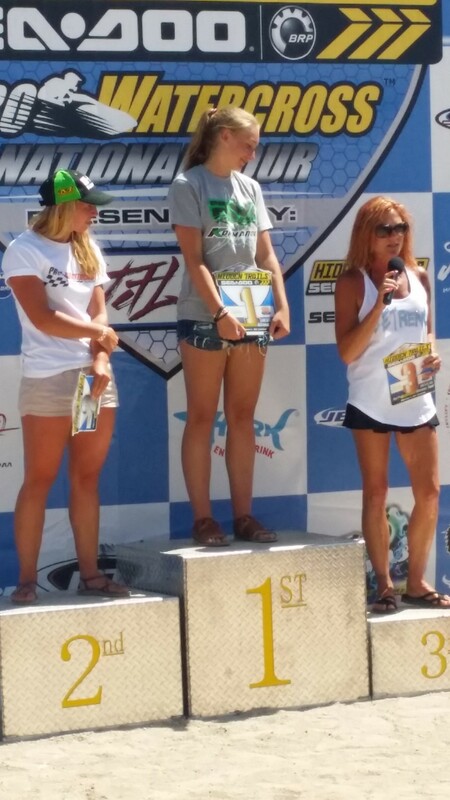 First - thanks to Pro Watercross for hosting a wonderful event at a great venue, thank you to the city of Sparks, Nevada for letting us come and race in your great city. I would say coming from Minnesota it was one of the nicest venue I have been at - the hospitality of the local people made it a great place to stay and I cannot complain about the wonderful weather, however next time we are down here... Turn the fans off. ;). Second - I cannot thank theU.S. Air Force Recruiting (Sparks/Reno, Nevada) enough for coming out and playing football with the kids, and all the generous gifts you gave out. On behalf of JetLift and everyone else whom came to the ProWatercross event, thank you, not just for coming out but everything you and the rest of the military does for us. Third - I would also say we and every spectator of the ProWatercross series and all else would not have had as much fun without the voice behind all watercross Mikey Young & Dawn Dawson. And for the people I had some time to talk to, great job as well! And to all of the other people and racers, great job and hope to see you at Round 4! Posted on June 21, 2016 by Shay Willert. © 2015 JetLift and SwiftLift watercraft lift and transport systems are patented.